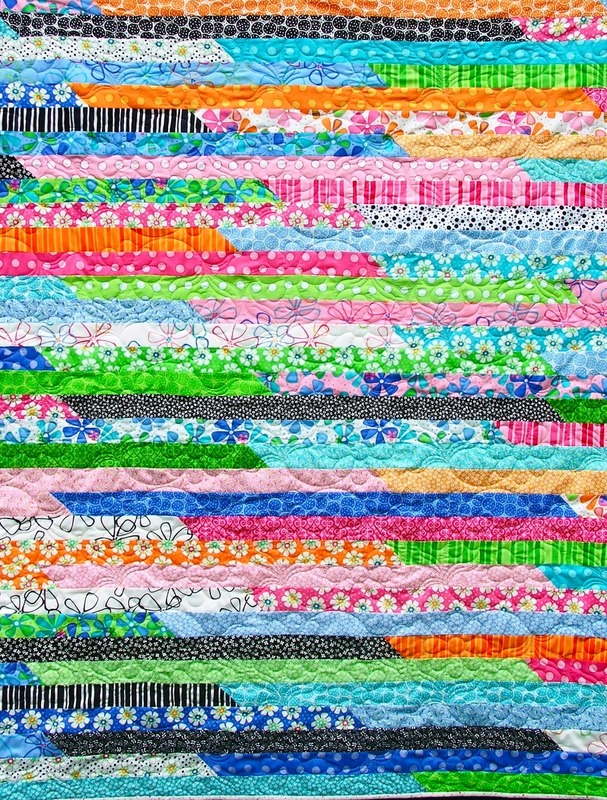 I have finished putting the borders on my Penny Quilt. Now to applique 104 circles in each of the cream squares. I have collected my fabrics together for a workshop with Susan Harris tomorrow at Sew Creative in Gatton. I am doing a quilt called Spinning Stars and hope I have something to show you tomorrow! That is what I did with this range. 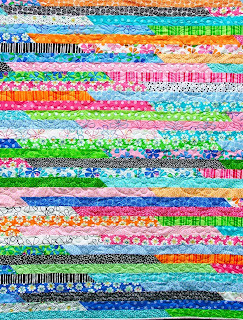 Some of the stripes and big florals were too busy so I removed them from the required 40 and added some from my own collection. I am always changing a design until I am happy with it and love to see students of mine add there own touches to something I have taught them. I even encourage them to do this, it is the first step towards them creating their own designs. 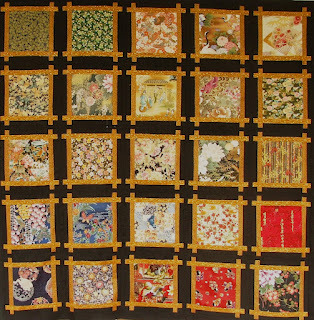 As promised I have designed a border for the 'Pretty Roses' version of my Vintage Wheels Block of the month. 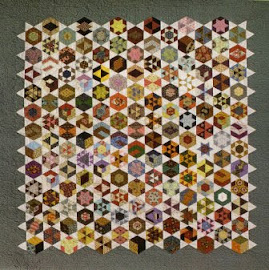 It is a simple paper-pieced star placed on the joins of the blocks. When all 12 blocks are finished I think I will finish with a pink tone-on-tone border 5" wide. Block 10 and 11 are ready to be picked up. 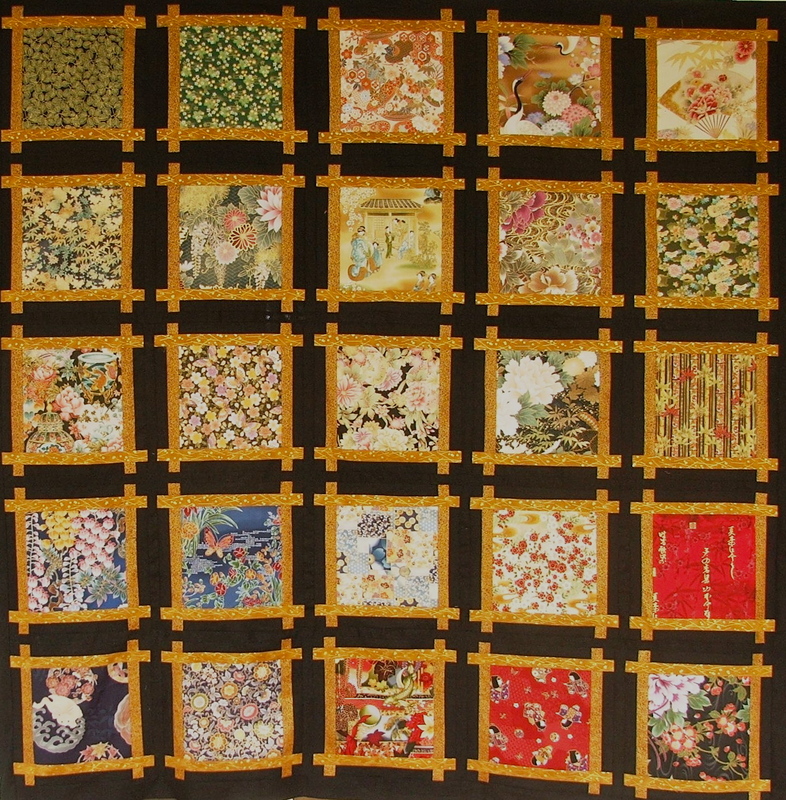 There is one complete set each of the Japanese and Pretty Roses left if anyone is interested in purchasing all 12 blocks in one hit contact me. I have decided to start attending a group called HAG's at a quilt shop in a nearby town. 'HAG' stands for 'Hand Applique Girls' and I am looking forward to spending a day a month working on my latest quilt in the company of other women who also enjoy hand- stitiching. Since leaving all my quilting friends behind I am really missing the companionship of like minded women who can inspire and encourage each other. 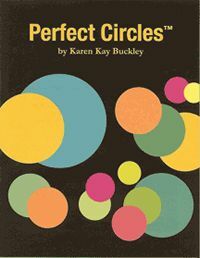 ironed over without ruining the circle.